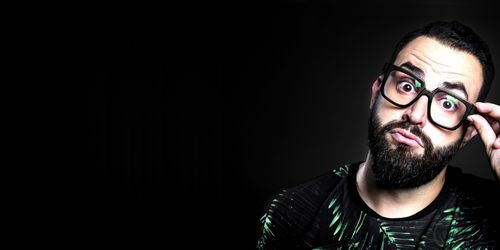 Greek producer Mihalis Safras returns to Repopulate Mars with a two track vocal release titled Pushit EP this May. 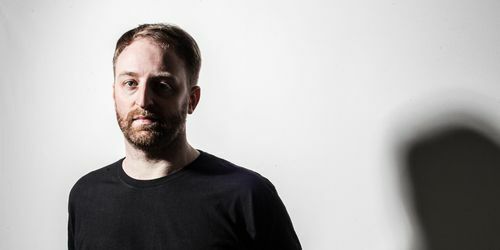 The much lauded No.19 Music serves up another excellent all Canadian affair for its next EP, with remixes from The Mole and label boss Jonny White aka Art Department. 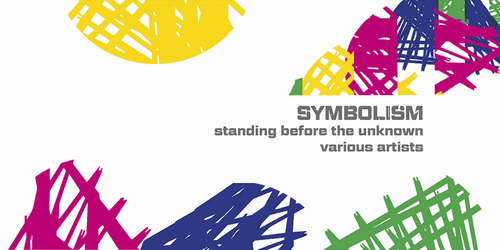 Ben Sims' Symbolism celebrates its 20th release with an 8 tracker featuring the first original Ben Sims material in the past few years. 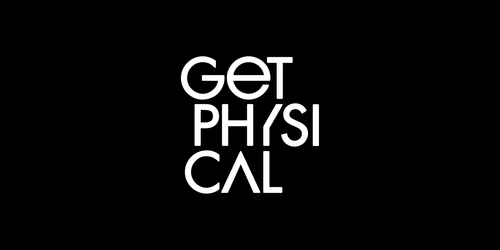 Just ahead of the release of his stellar Ibiza 2017 mixed compilation on Get Physical, Ben Hoo serves up an exclusive new track from it, complete with a remix from Enzo Leep, who makes his first ever appearance on the label. 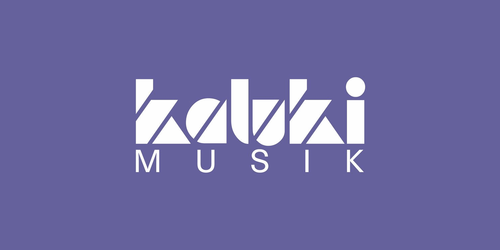 Elrow resident De La Swing touches down on Kaluki Musik with Hot Creations talent wAFF and Kaluki label heads Pirate Copy stepping in on remix duties. 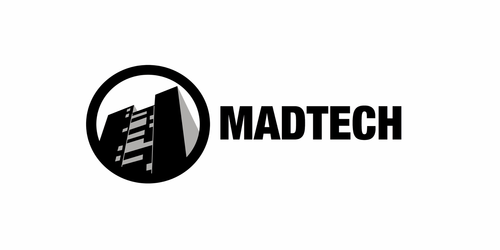 MadTech Records welcomes Clyde P & Tim Baresko with their True EP, featuring Russoul and it's set for release in the end of April. 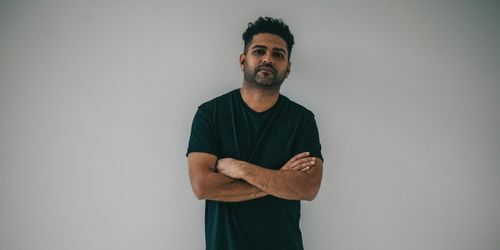 Chicago’s Incorrect Music returns in style with Montel’s, Reflections / You’re Here With Me, comprising of two original tracks from the UK artist. 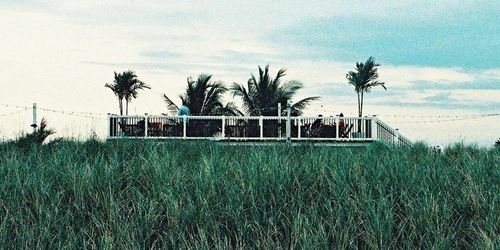 One of the close family members of the current Southern Fried roster, Jona Sul, is back with more beguiling beats. His standout original gets remixed by Matt Karmil and Bewilderbeast.